Do you find yourself always cleaning and it never ends? 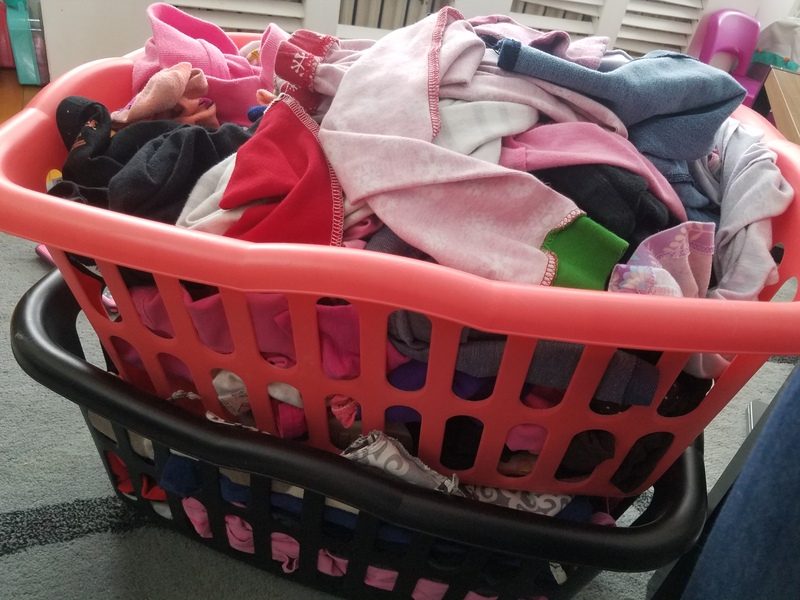 You try your best to keep up on cleaning your house, but there is always one area or two that falls behind? Yeah, I know how that it. For the most part, I try to keep my main level clean, but there always seems to be toys all over the place. The one area that seems to be put on the back burner so to speak is upstairs where our bedrooms are. Each day I try to take care of whatever needs to be done. But I’m not focusing on the whole picture. Since it’s a new year, I wanted to make a change. Below are 6 ways to make your cleaning system in your house easier. 1. Use a planner to add any events and tasks to your day. I bought myself a fun planner at the end of last year. 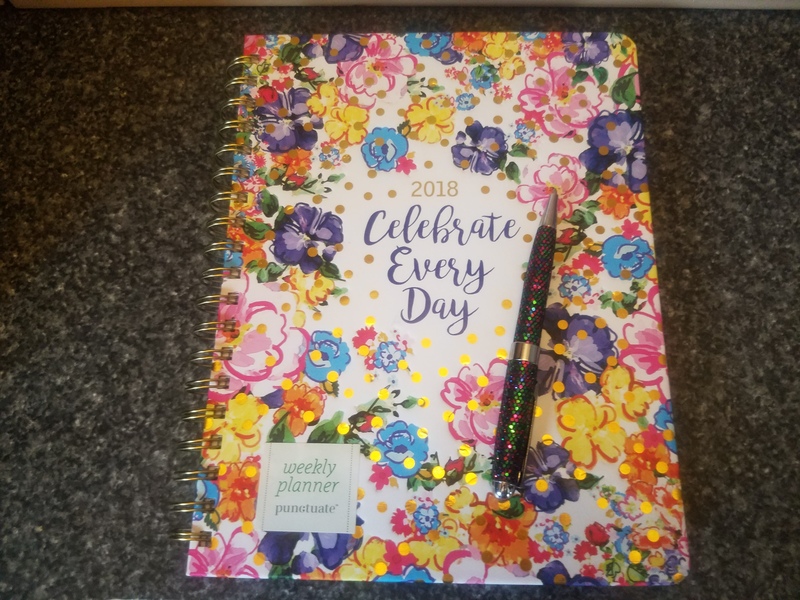 I love the quote on the cover of the planner – Celebrate Every Day. 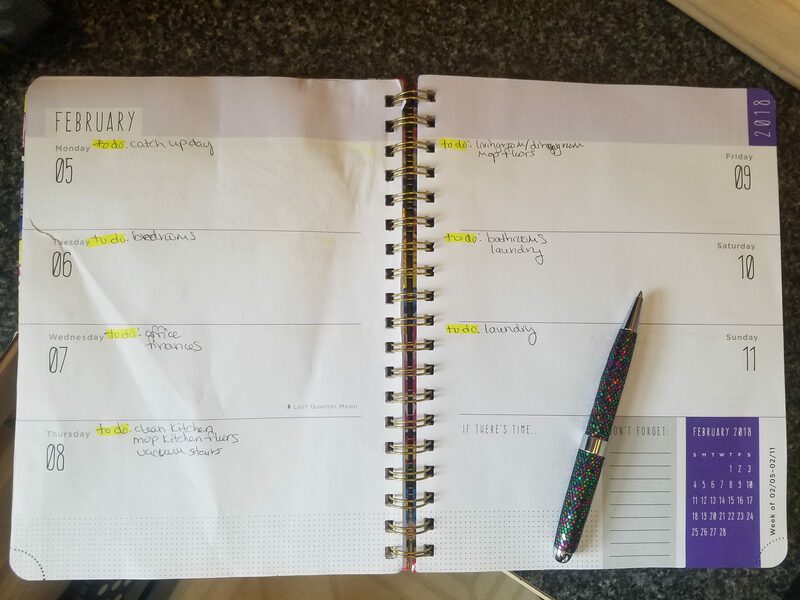 I use my planner to add any important information/events for my family, meals for lunch and dinner, and any tasks that I want to get done that day. 2. 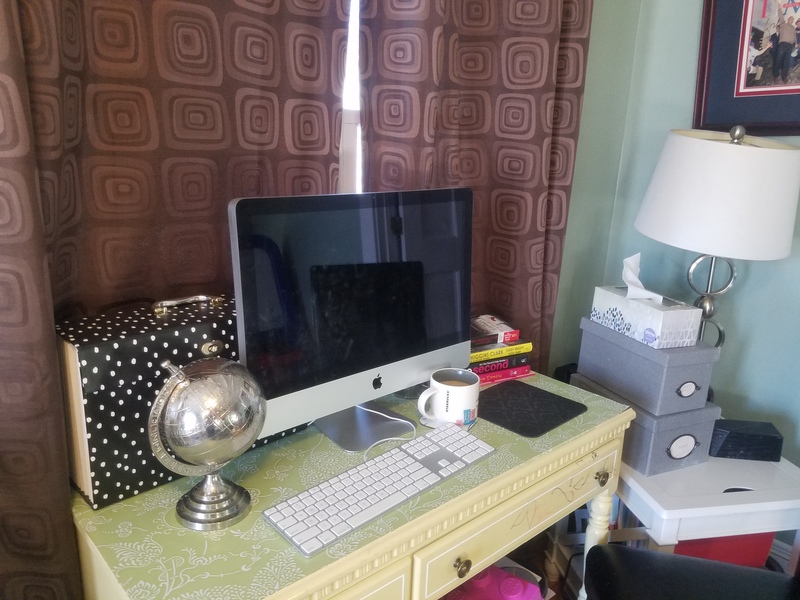 Focus on an area in the house to clean each day. 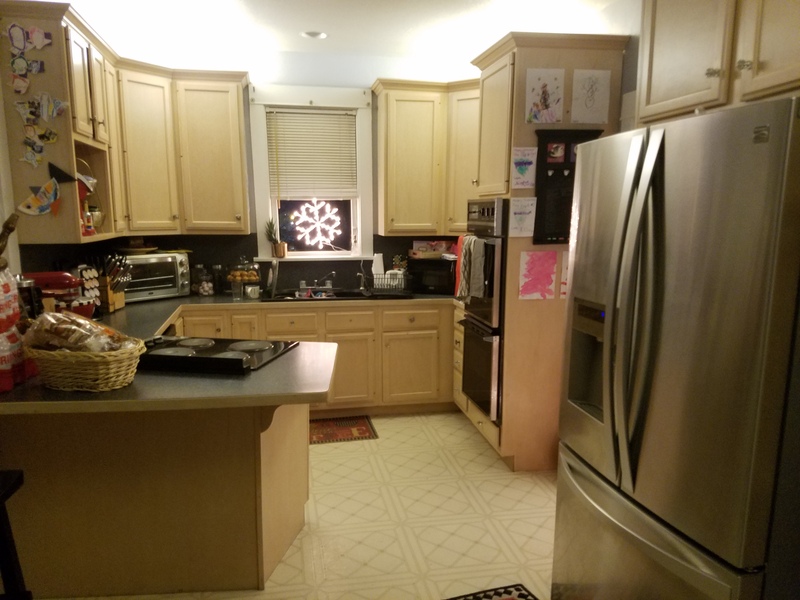 I divided all of my cleaning by areas around the house. Since I’m focusing on one area each day, I find that I’m able to get more items done. Especially the tasks that I’ve been meaning to get done for awhile. Monday: catch up day; Tuesday: bedrooms; Wednesday: office and finances; Thursday: kitchen and grocery shopping; Friday: living room and dining room; Weekends: bathrooms and laundry. 3. Give yourself a catch up day. A catch up day is nice for those items that still needs to get finished. I have my catch up day in the beginning of the week. Since weekends can tend to be more laid back, a quick clean up around the house may need to be done. 4. Focus on several tasks for the day. Pick several major tasks in each area to get done for the day. If you have more time in the day, you can mark off several minor tasks. 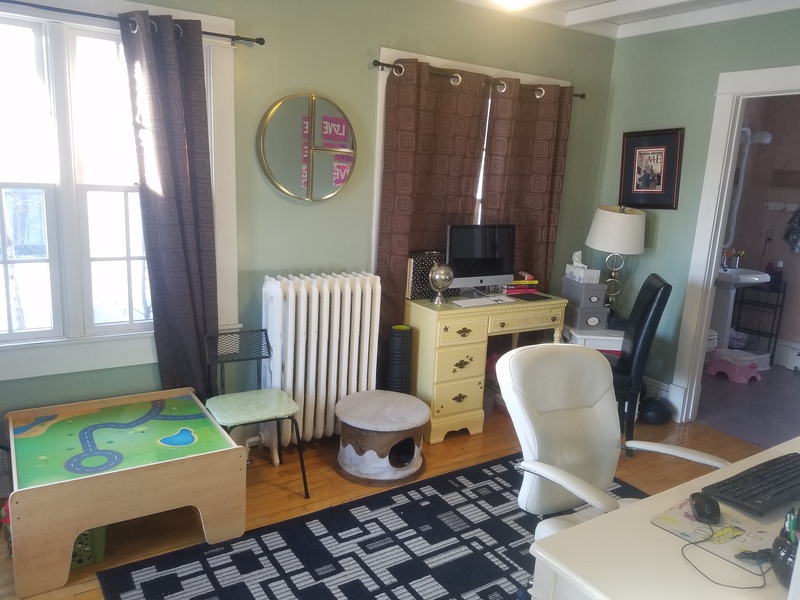 I get the major task done, such as straightening up the area and cleaning the floor. Once that is done, I’ll work on any organizing that needs to be done. Some items may be biweekly or monthly, so the next week there will be more time to focus on other items. 5. Create a routine for the week. I find that having a routine, especially in the morning, helps me to stay caught up around the house. After dropping my daughter, Katie, off at school, I go back home and eat breakfast. I then enjoy a cup of coffee while reading a book. After I’m done with my coffee, I take care of the dishes. I unload the dishwasher, put any dirty dishes into the dishwasher, and hand wash dishes. Then I start on my daily cleaning for the area I’m focusing on for that day. 6. Don’t give yourself a hard time if you don’t get everything done in one day. There is always next week. Plus you could always some tasks on your catch up day. Below is a list of weekly, biweekly, and monthly items for each day of the week and area around the house. 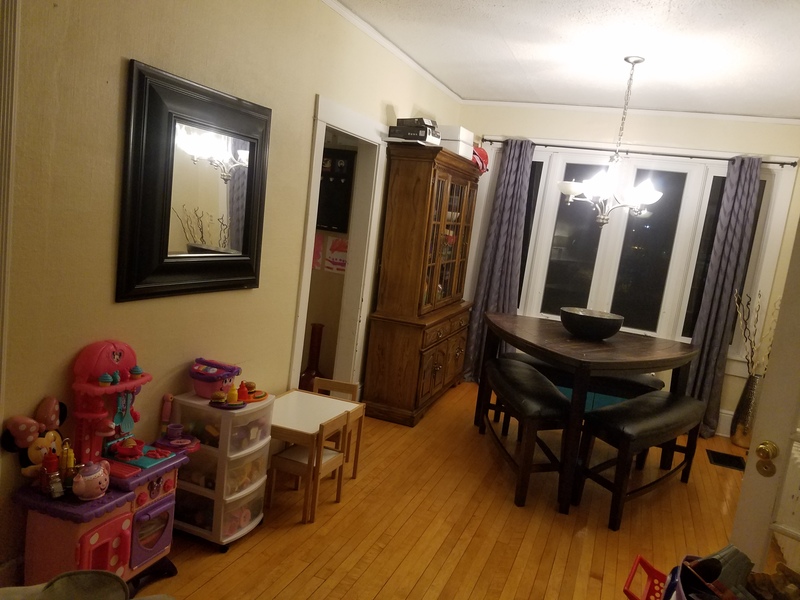 organize hutch, entryway closet, etc. quick wipe down of bathroom sink, etc. What are your thoughts on the ways to have a better system for your home? What type of system do you use? 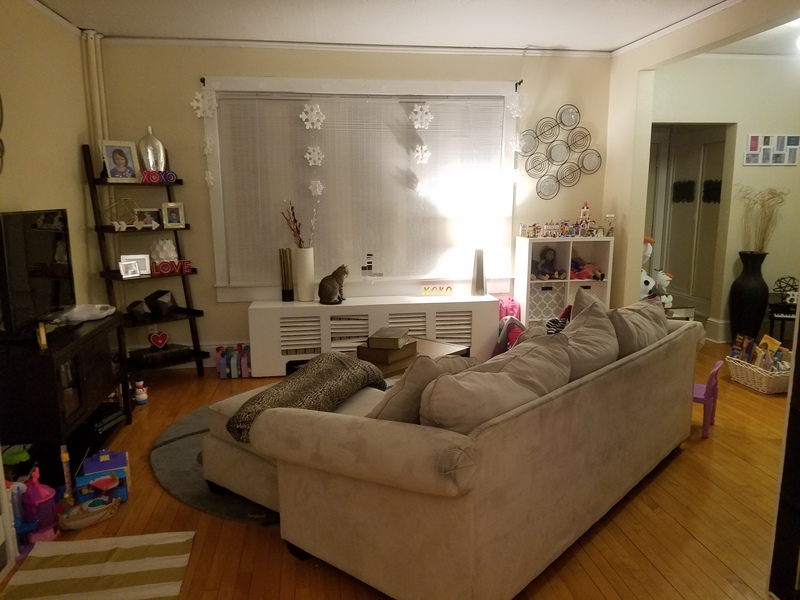 Since I’ve been using my new system for my home, more areas seem to stay cleaner longer. 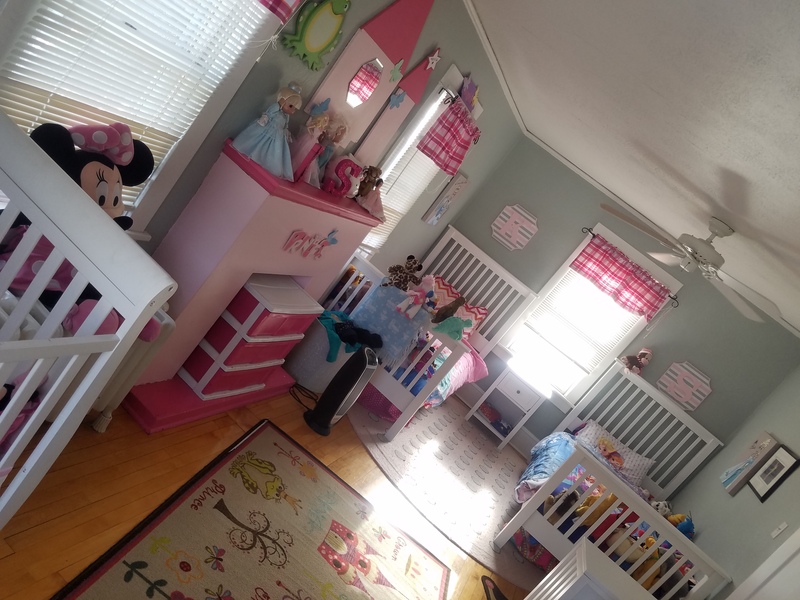 My girls’ room have actually stayed cleaned for a week now. Yay! I hope this system helps you out in your own home!